As a mom who covers budgeting and saving up, this is a real struggle. Identifying wants vs. needs is the first step to go frugal. Buying from clearance sections, and taking advantage of special offers can provide an exciting shopping experience that leaves us having more money left in the pocket. A tech-savvy shopper can hunt for special offers and good deals to save without stepping down on quality. There were comparison shopping engines that can easily provide product information and prices. If you are due for a tech upgrade, there are several sites that offers great deals and value that retail stores doesn't offer unless on sale. E-commerce surely provide lots of option as we can carefully study the best offer to take. Click here to score great deals and not pay high retail prices on electronics. In today's modern technology, online shopping sites can provide the most convenient and smart way to shop. I personally found various products online that I bought as much as half off the price compared from retail stores. International sellers can provide the best value for your money plus they deliver the item right at your doorsteps and it is worth the wait! (mostly delivered 3-4 weeks). I personally experience Return and Refund issue and was surprised on how clear and brief it went. Finding great deals online is a convenient way to save time and money! 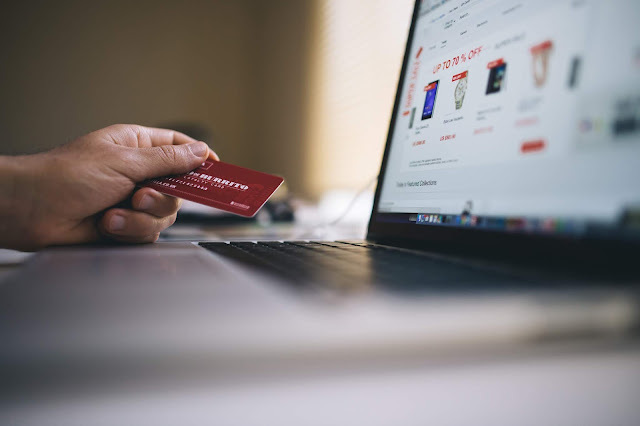 Just make sure you shop on sites that can provide full customer support for any issues or concern, and be a well informed customer to get exactly what you have paid for. I agree with your 3 ways to save. I have a lot of loyalty and rewards card so I can earn more points every time I shop. Points = Cash so we can really save. I love getting the most of my money's worth. I love bargain hunting, but not to the expense of quality. Sometimes you may buy stuffs super cheap, but quality wont last a month. I also bu stuffs online, but I am selective of the sites I transact, and extra careful I dont get scammed 😀. i am now seeing convenience in shopping online. at first, i was hesitant because i would rather see the items first. but now, with house to manage and kids to feed, i find online shopping both a therapy to make me sane and grab essentials we need at home but has no time to go out and buy. I love online shopping. It's mostly convenient. The only thing I don't shop for online are pants and shoes because I'm so bad at sizes and all that.